Planning a trip to Wellington, New Zealand? Browse through our top 10 things to do in Wellington and find some great inspiration for your own travel itinerary. From captivating museums through to incredible displays of natural beauty and animal encounters, there’s so much to see, do and discover across this wonderful city. Featuring multimedia displays, interactive exhibits and a captivating full-dome planetarium, a visit to Space Place at Carter Observatory makes it easy to discover what it is that makes New Zealand’s beautiful southern skies so special. Through live presentations, state of the art digital displays and world-class exhibitions, visitors have the opportunity to learn about the historic importance of the night sky to Polynesian and Maori navigation, the evolution of space travel and our remarkable solar system. Open until 11pm on Tuesdays, Fridays and Saturdays, if your visit coincides with favourable conditions, you might even be able to take a look through the historic Thomas Cooke Telescope. Standing at almost 200 metres above Wellington, Mount Victoria Lookout is one of the best places to head if you’re wanting to soak up incredible panoramic views of the city, its harbour and the surrounding region. 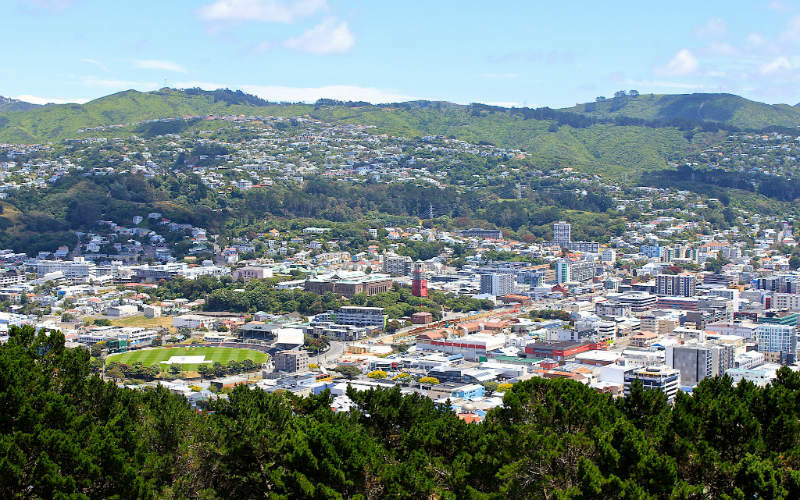 Just a short distance from Wellington’s CBD, the lookout is easily reached by car, bus or by following one of the walking trails that makes its way from the city centre to the summit. Pack a picnic before you head off to the lookout and settle in for a bite to eat with unforgettable views of the Hutt Valley, the Miramar Peninsula, Tinakori Hill, the city’s suburbs and Mount Matthews, Wellington’s highest peak. The view from Mount Victoria Lookout, Wellington, New Zealand. Image Credit: Kristina D.C. Hoeppner / CC by SA 2.0. Covering a total of 25 hectares, the Wellington Botanic Garden is a fantastic place to head if you’re searching for a little slice of tranquility just moments from downtown Wellington. Established in the mid 19th century, the beautifully landscaped gardens have been lovingly tended to over time and now feature a variety of native and non-native species, classic rose gardens, colourful seasonal blooms, exotic forests and more. There’s plenty to see throughout the gardens too, including a children’s play area, the Sundial of Human Involvement and great views across Wellington and its harbour. 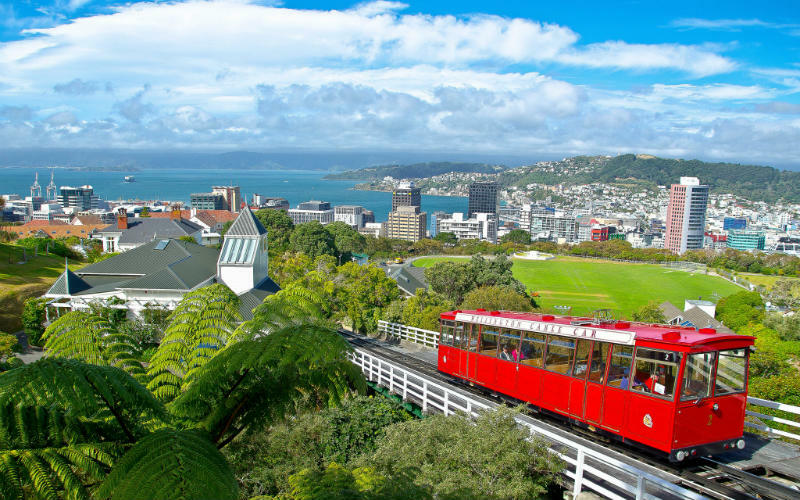 Thought to be the country’s only operational funicular railway, the Wellington Cable Car provides the perfect opportunity to step back in time and retrace a historic route that first opened to the public in 1902. Running from Lambton Quay to Kelburn, the bright red cable car takes its passengers up a steep slope to Kelburn Lookout, offering the a great starting point for exploring the Wellington Botanic Gardens, Space Place, the Cable Car Museum and Zealandia (a short shuttle bus ride or a 25 minute walk away). Wherever your final destination may be, be sure to take a moment or two to enjoy the fantastic views offered by Kelburn Lookout. Wellingon Cable Car, Wellington, New Zealand. Image Credit: Sham’s Personal Favourites / CC0 1.0. Perhaps best known as the creative force behind the award-winning Lord of the Rings film trilogy, Weta Workshop has grown over the past three decades to become a world-leader in film design and effects. A fantastic experience for film buffs and art lovers alike, a Weta Cave Workshop Tour provides allows you to step behind the scenes and discover how the props, costumes and practical effects of some of the world’s best loved films were created. Whether you’re a fan of the Lord of the Rings, The Chronicles of Narnia and District 9, or simply have a love of all things film related, this is one tour that is simply unmissable. Officially opening in 1998, the Museum of New Zealand Te Papa Tongarewa, New Zealand’s national museum, is home to an incredible collection of artefacts and exhibitions that explore the country’s history, culture and incredible natural assets. Spread across six floors, the innovative museum is interactive, informative and perfect for visitors of all ages. 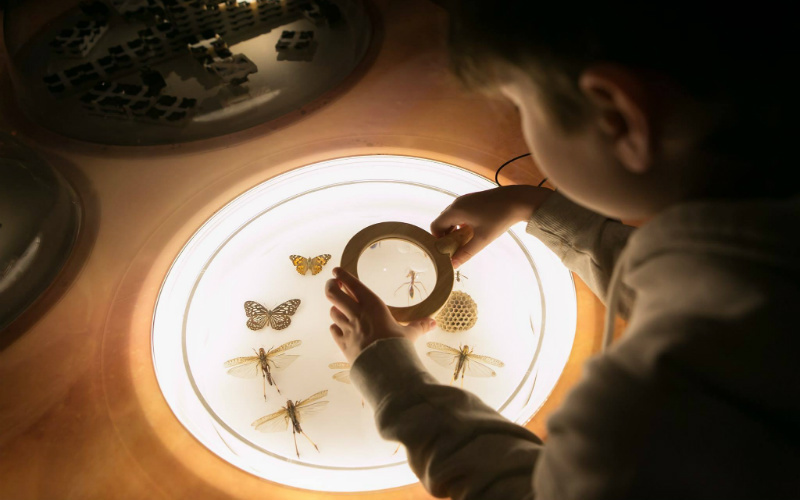 From art and local heritage through to stories of migration and natural history, the museum explores a fantastic variety of topics through engaging permanent and touring exhibitions. General admission to the museum is free all year round, making it a great place to head if you’re looking for somewhere to while away an afternoon or two. Museum of New Zealand Te Papa Tongarewa, Wellington, New Zealand. Image Credit: Te Papa. Eclectic and a little bohemian, the Cuba Street district of Wellington is one of its more alternative neighbourhoods, featuring quirky cafes and bars, great restaurants, cheap eats, and a wide variety of vintage and secondhand shopping options. Creative, cool and just a little bit out there, the district is also home to an assortment of art galleries and exhibition spaces, and plenty of colour. Keep an ear out for the talented buskers that perform throughout the district and be sure to take a moment or two to simply soak up the unique character of Cuba Street and its surrounds. 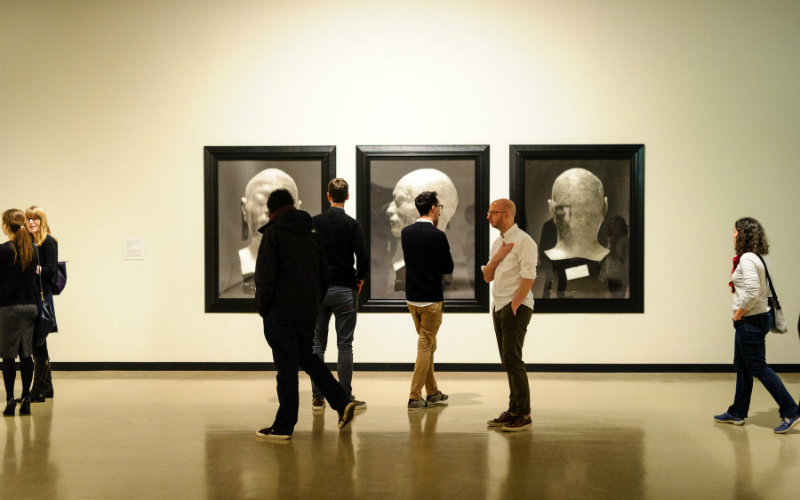 Although Wellington may seem a world away from the international art scene, City Gallery Wellington goes the extra mile to showcase contemporary art by renowned and emerging artists from across New Zealand and the globe. Located in Civic Square, the gallery’s exhibitions are ever changing, incredibly diverse and have featured everything from the works of Yayoi Kusama, Martino Gamper and other international art practitioners, through to beautiful pieces crafted by some of the city’s own top artists. General admission is free, making a visit to the gallery a fantastic budget friendly attraction. City Gallery Wellington, Wellington, New Zealand. 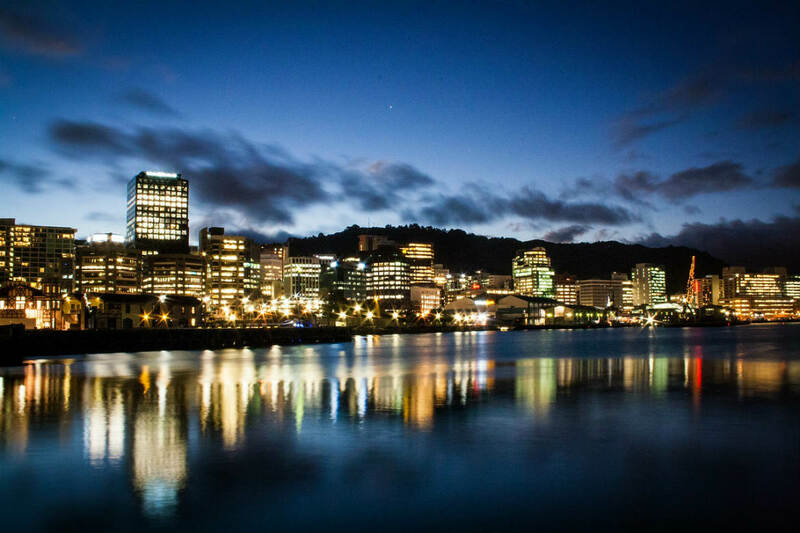 Image Credit: City Gallery Wellington. The world’s very first fully fenced urban eco sanctuary, Wellington’s Zealandia is an incredible conservation project that has helped to reintroduce dozens of rare and endangered native plant and animal species. Located just a few minutes from central Wellington, the conservation park covers an impressive 225 hectares and has helped to nurture species as iconic as the tuatara and the New Zealand kaka through its efforts. A visit to the park is a great way to encounter some of the country’s native species and to learn more about what makes the local environment so unique, yet so fragile. Founded in 1906, Wellington Zoo not only takes out the title of New Zealand’s very first zoo, but it also happens to house more than 500 native and exotic animals originating from all corners of the globe. From lions, giraffes and tigers through to chimpanzees, dingos, iguanas and red pandas, the zoo’s residents are incredibly diverse, giving visitors the opportunity to get up close to species that are ordinarily found thousands of kilometres away from New Zealand. A great selection of keep talks and feeding sessions take place daily, making it easy to learn more about the zoo’s remarkable creatures. 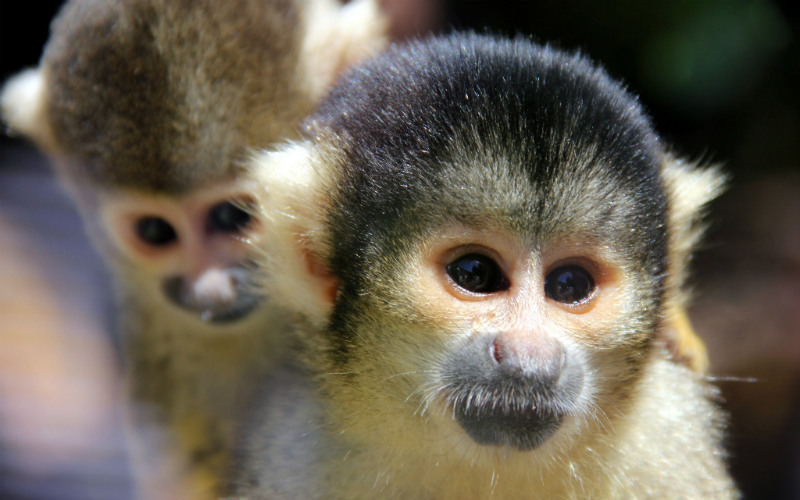 Squirrel Monkey at Wellington Zoo, Wellington, New Zealand. Image Credit: Gabriel Pollard / CC by 2.0. Ready to discover some of Wellington’s best attractions and experiences? Book your flight to Wellington, find great hotels and more with Webjet today!